This document was originally developed by Terence Conklin, referencing a variety of sources. There were in several cases multiple spellings given for the same Japanese words. 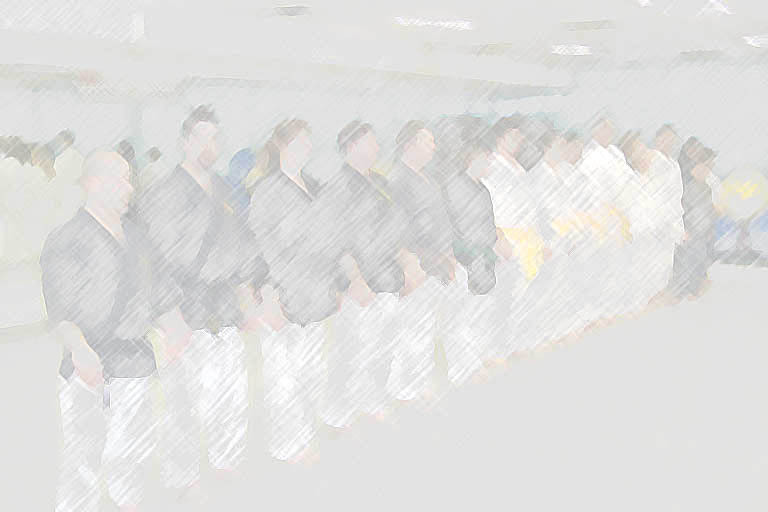 As such, the Japanese presented is only for the purposes of 'sounds like,' and meant to hopefully most closely approximate what you will hear in the dojo, as spelled by a North American English speaker. Click here for a verison of this with no background, designed to be printed. For best results, print the document in Landscape (sideways) mode, with no header. In Internet Explorer, these printing options are under File->Page Setup.